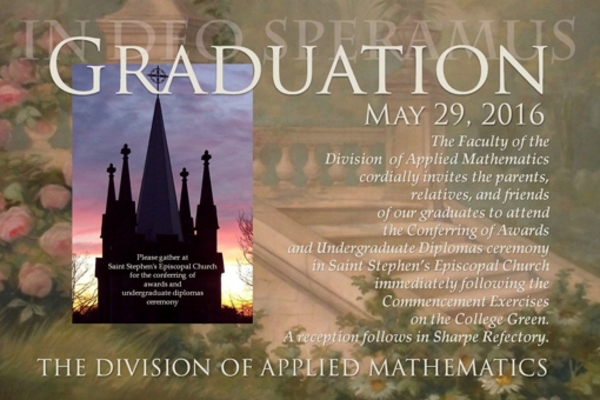 An invitation will be used to invite friends and family to attend your actual graduation ceremony. You will need to include all of the appropriate information such as the date, time, and address of the event. Since graduation from either college or high school is a major accomplishment, mark this memorable benchmark with a celebration worth remembering. 1. Specific accomplishments: Graduation is the culmination of a number of other smaller accomplishments including extracurriculars, athletics, academics, achievements, and other items that are worth noting. Let recipients know what those accomplishments are by briefly mentioning them in the invitation. 2. 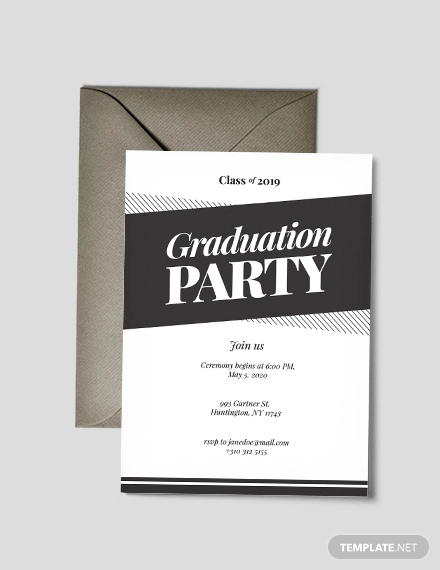 The theme: If your invitation is to a graduation party that has a specific theme, then the wording you select should reflect that. Don’t be afraid to add some fun to your invitations, your recipients will surely appreciate it. Use appropriate graduation quotes to reflect the theme of your celebration. 3. Your audience: Although you will likely be sending invitations and announcements to a wide range of acquaintances, it’s important to keep your general audience in mind as you write. Here are some things to consider: relationship, the personal family situation, and your choice of language. 4. 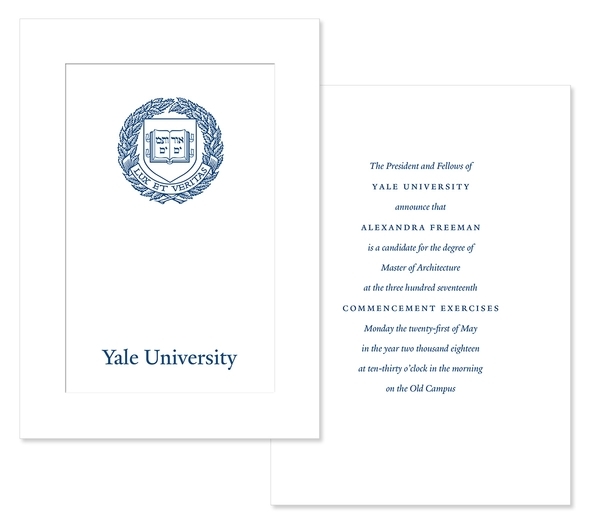 Invitation length: Graduation invitations should be brief and informative. Generally, this means a few lines of information, often presented as individual points (name of the graduate, date of graduation or party, location, etc). You’ll want the invitation to be easy to read and unique to you. 1. 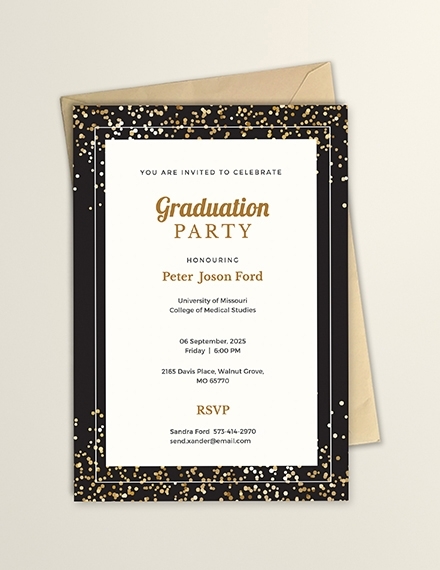 Be conversational: Keep the focus on the excitement of the celebration by using causal wording in your invitations. How is this accomplished? Simple, just ask yourself how you would invite someone if you were speaking with them face-to-face. 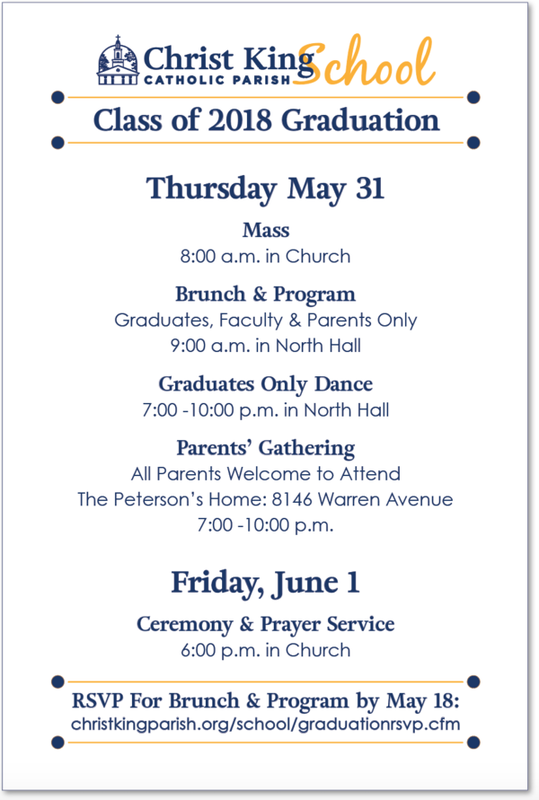 Recognize that the graduation invite should be half of a conversation, rather than a formal declaration. Be sure to include yourself in the wording as well, and avoid using the passive voice. For example, instead of saying The party is being held at ___, try saying We’re having the party at ____ instead. Keep the wording simple and brief by cutting longer sentences in half. Don’t be afraid to start your sentences with conjunctions such as and, but, because, etc., or to use contractions such as we’re, she’s, you’ll, etc. Above all, be sure that while you are limiting your formality, you’re still retaining clarity. You want your guests to be able to actually understand what your invitation is trying to say. 2. Be brief: First and foremost, your invitation is designed to share pertinent information. So, keep it simple and share the most important details first. A quick introductory sentence, such as Celebrate with us, followed by the party logistics including the event, date, time, location, RSVP contact number, etc. should do the trick. Close with a friendly farewell. 3. Be visual. They say that a picture is worth a thousand words, so why not let your images do the talking? 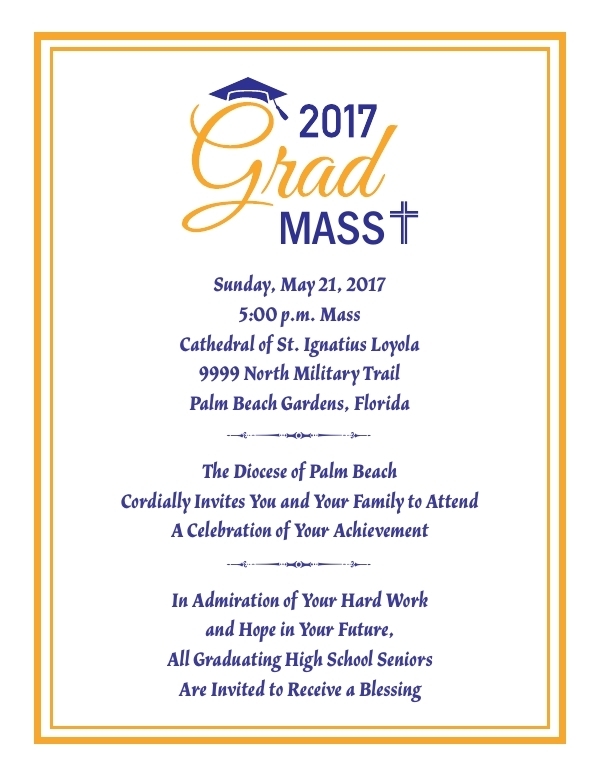 Using a photo graduation invitation can elevate your invite and warm the hearts of recipients who are proud of your journey. When it comes to visuals, you can use senior pictures, images of the graduate through different stages of his or her life, or photographs of the graduate with friends or family. 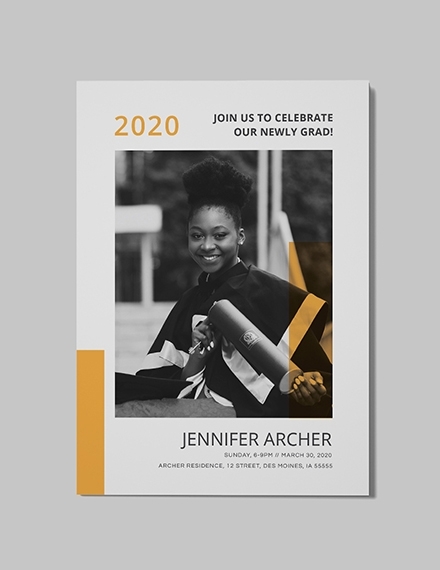 If the graduate can’t choose just one photo, try a collage invitation where you can display more than one photo from the graduate’s beautiful senior shoot. This way, the graduate can incorporate a variety of photo selects. Change the image: Upload your own images or choose from the stock library with over a million photographs, graphics, and illustrations. Change the fonts: You have over 130 fresh fonts to choose from. Change the background: Choose a background from the library or use an image. Change the colors: Change the color of your text boxes and text to add extra flair. You can also upload photographs from your school for a personal touch. 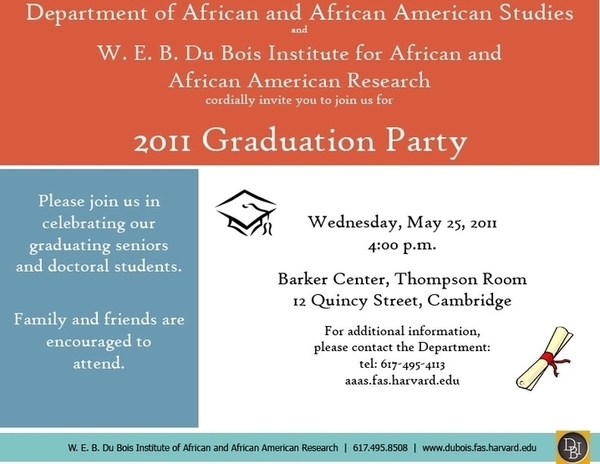 Celebrate your favorite college or high school memories by adding personal photos to your graduation invitation. You can upload as many of your own images as you like. 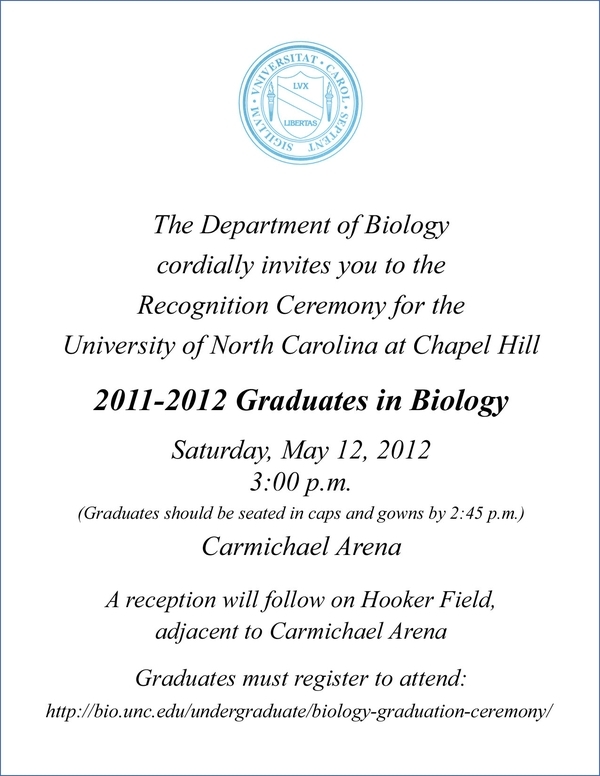 You can spread the word about your graduation right after you finish designing your invitation. 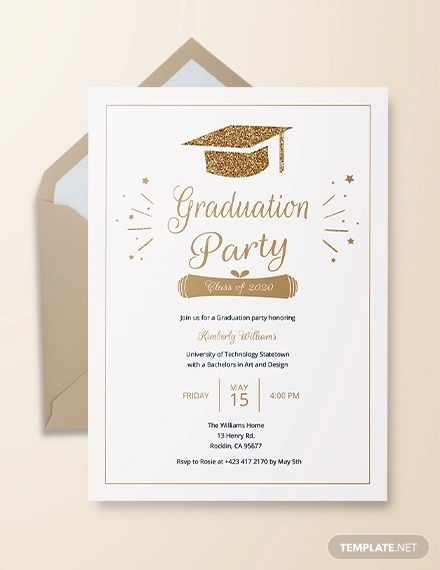 Share your design straight to your social media accounts, or, for if you want to kick it old school, you can print your awesome graduation invitation in high resolution. Pick a size and shape: Click the Resize link at the top of the design page. 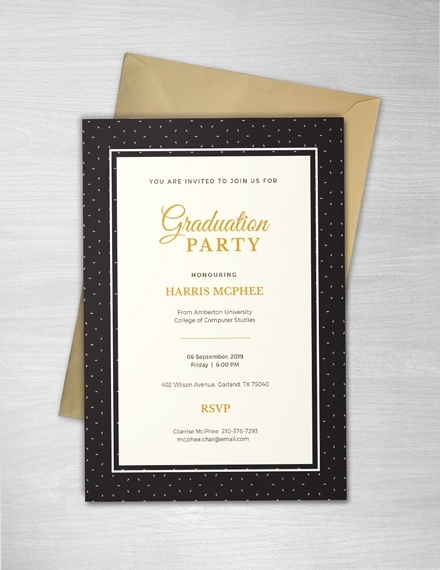 You’ll be presented with a wide selection of sizes for your graduation invitations. Scroll down to the Standard section and choose your preferred dimensions. 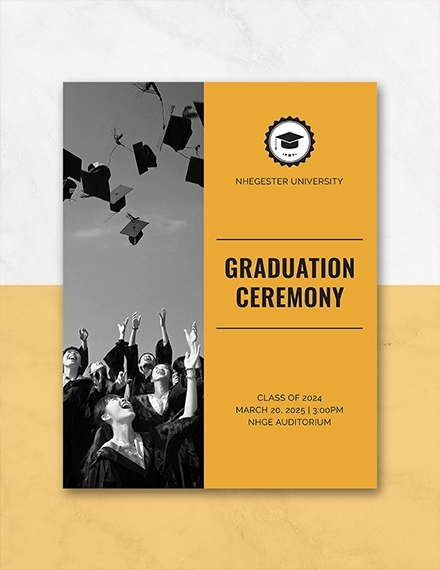 Choose a theme: The Theme page gives you the opportunity to choose a combination of message, text font, colors, and a background image that works best for graduations. Choose a theme appropriate for the occasion, but don’t forget that you can change the various design elements later on in the design process. Personalize with images: Click the Background image at the top of the page, and you’ll be taken to a selection of photo filters that can be used as your invitation’s background. Alternatively, you can upload an image of your own or choose from an online selection. Select a font: This is your chance to send a personal, meaningful message to friends and family. Select the Text link at the top of the page, and you’ll be able to enter new text and make changes to font, color, spacing, shape, alignment, and opacity. 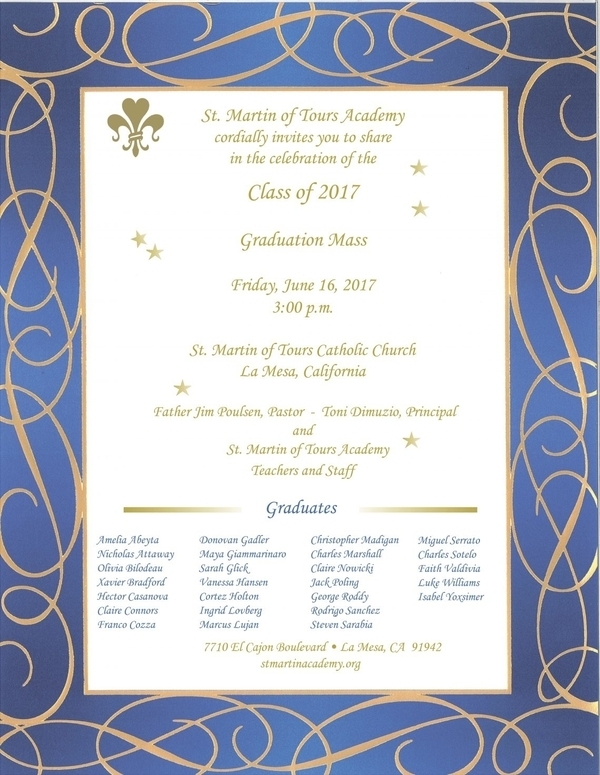 Download, share or print your invite: You can share graduation party invitations via the Share link at the top of the design page. 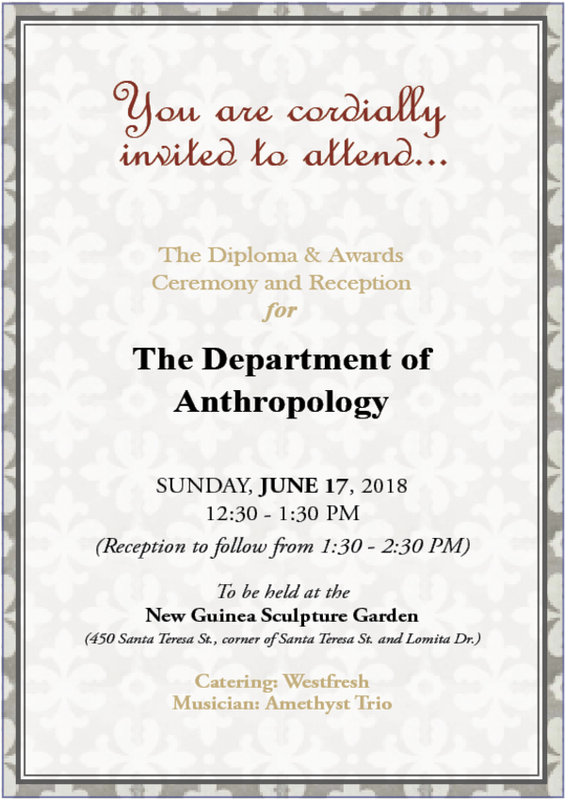 Either download your invitation for printing or distribute it to friends and family via a social media link. 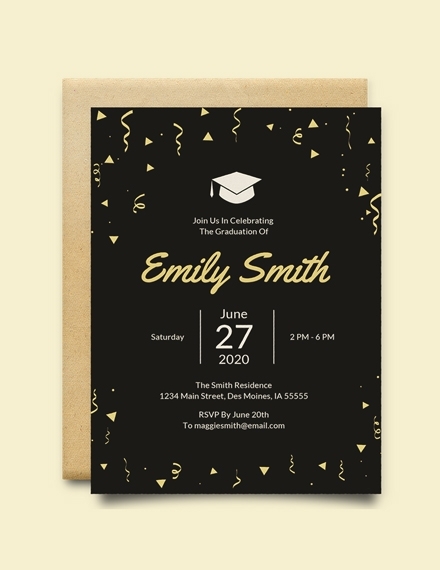 Thanks to comprehensive, easy-to-use design process and a range of graduation invitation templates, crafting a stunning graduation invitation couldn’t be easier. The date is set and now you are tasked with spreading the word about your graduation. But what type of invitation will be most appropriate for the occasion? Take a look at the four types of invitations to help you decide. 1. 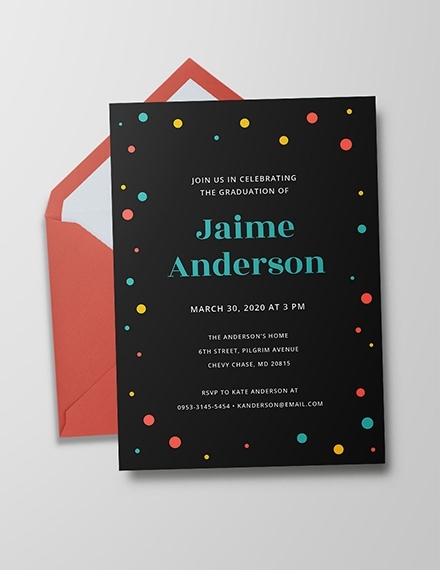 Flat Invitations: These sleek, open-face invitations display information about your event at a glance, making them perfect to hang on a bulletin board or refrigerator. Designs in the invitation margins let the guests know if the party will be whimsical or elegant. Choose to coordinate the text font, color, or graphics with the event colors for a personalized touch. These invitations are the best for casual weddings, save-the-date notices, and special events such as business grand openings, a child’s birthday, baby shower, or a potluck dinner party. 2. Send and Seal Fold-Up Invitations: If you love the idea of your guests unwrapping your invitations like a little present, a fold-up style works well. 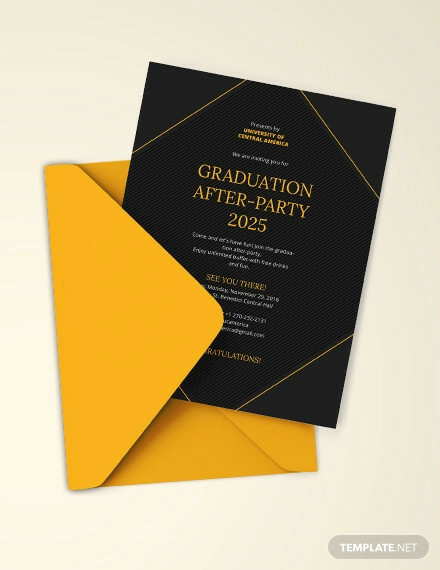 The all-in-one invitation (no envelope needed) has space for event details and a tear-off response card, keeping the reply process simple. Our patterned papers make it effortless to coordinate the invitation with a holiday or theme. 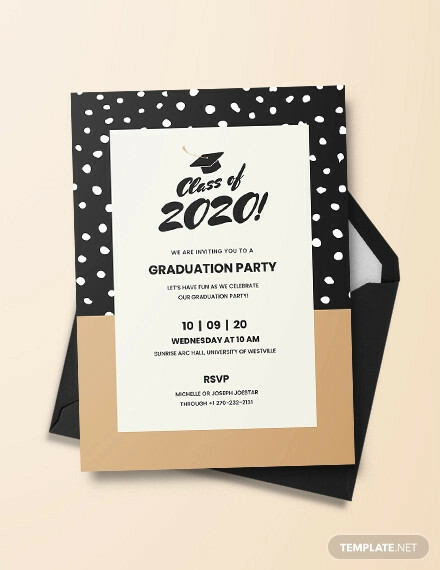 Try these invitations for events that require an RSVP such as a graduation party, employee appreciation dinner, wedding with reception, catered dinner party, or fundraising event. 3. Pocket Invitations: When you must impress, elegant pocket invitations complete with monogrammed seals, gate folds, and color coordinating ribbons will help you make a statement. 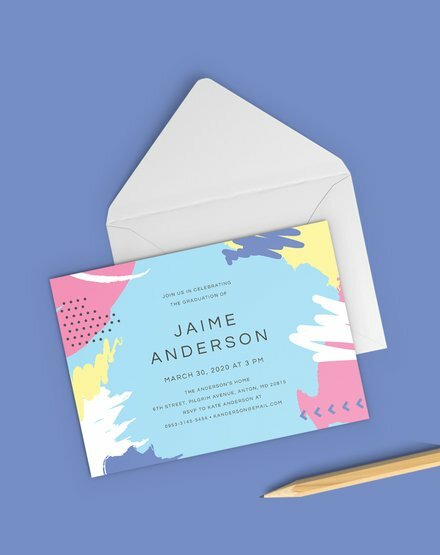 These colorful, layered paper invites alert your guests to an upscale event and may or may not include a separate response card, depending on the RSVP method requested. Choose these invitations for a formal wedding, rehearsal dinner party, bachelorette party, baby shower, awards ceremony, or milestone wedding anniversary celebration. 4. 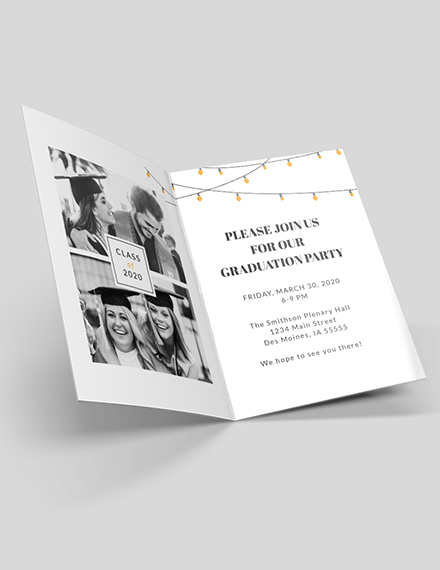 Folded Invitations: These classic invitations mirror a greeting card style, with a design, photograph, and custom wording on the front and details about the event printed inside. If you need to provide extensive information, such as directions to the venue, a menu, a poem, gift registry location list, or biography of the guest of honor, folded invitation allows ample room. You can easily tuck inserts inside the fold too! 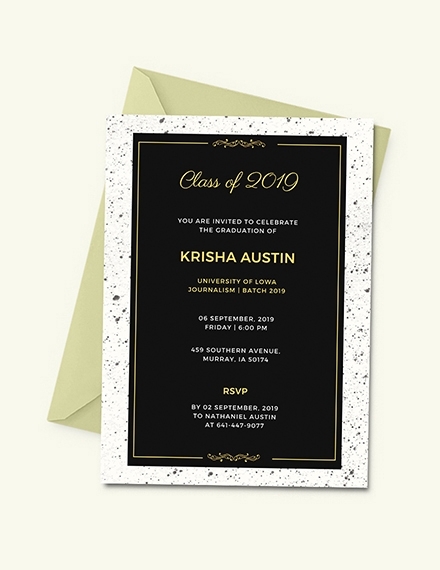 Pick this style of invitation when honoring a special person, when you’d like to include extra information, or for a formal event where the invitation might become a keepsake, such as a wedding, milestone birthday, or adoption party. What do you say to a graduate? Congratulations on your graduation and best wishes for your next adventure. So happy to share in the excitement of your graduation day, and so very proud of you too. What is the difference between a graduation and a commencement? Graduation is the completion of all degree requirements as recorded on the official transcript. Commencement is the ceremony that celebrates the completion of a degree. Participation in the commencement ceremony does not imply that you have officially graduated. 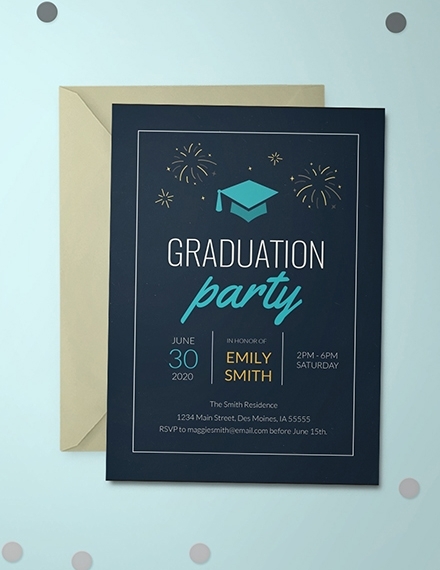 Kick off your entry into the real world with a festive graduation party. 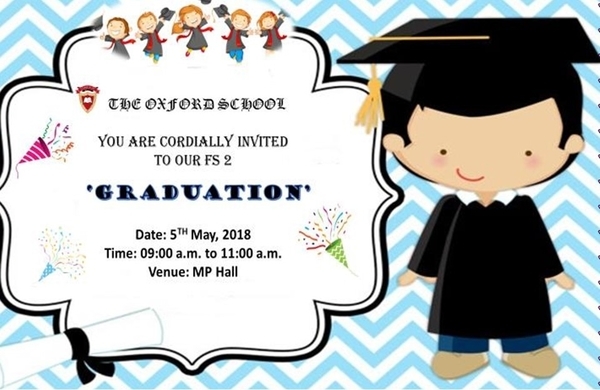 Design a graduation invitation now.